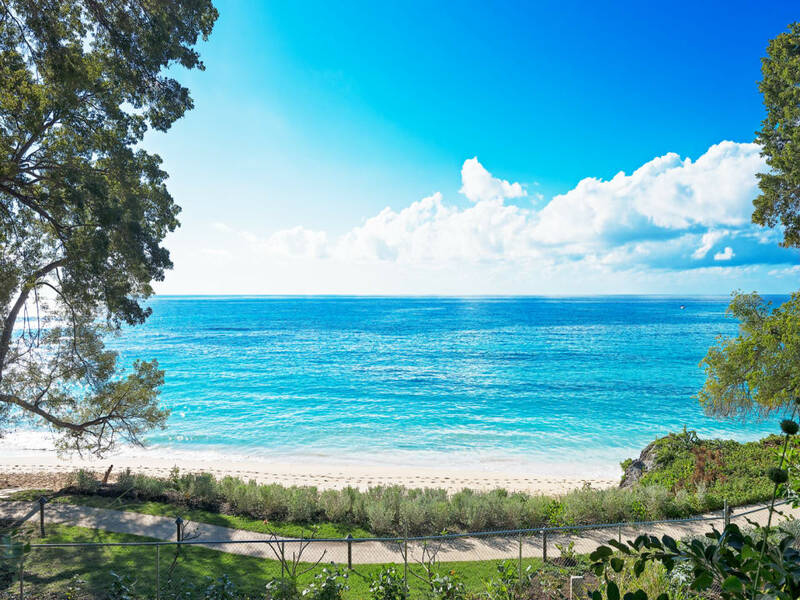 This exceptional property has a bespoke website which we invite you to explore. 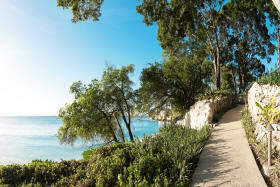 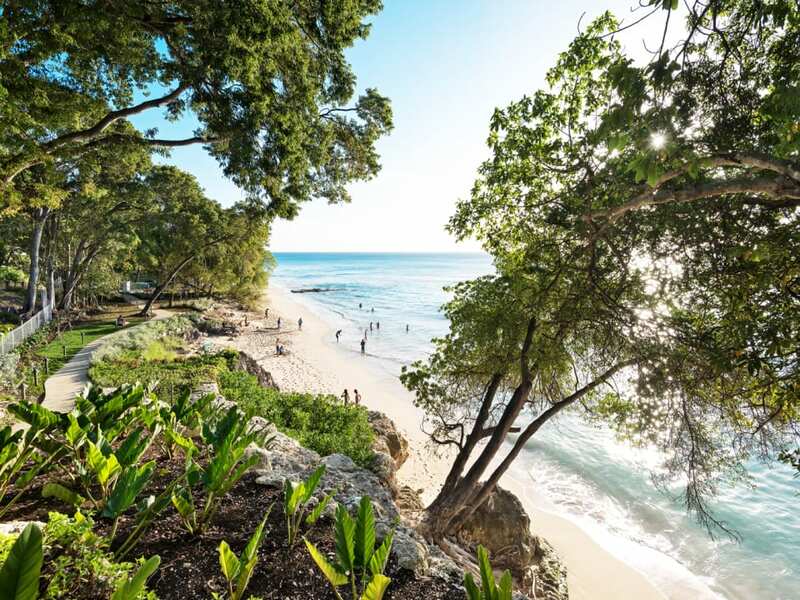 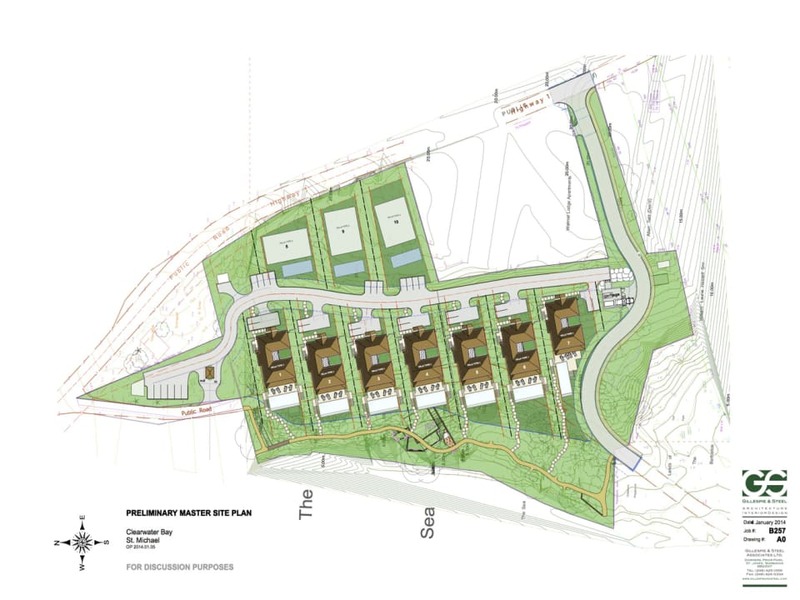 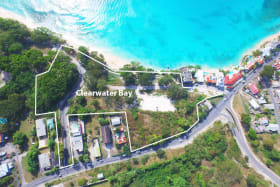 Clearwater Bay is a 4.5 Acre West Coast beachfront site with planning approvals for up to 10 residences. 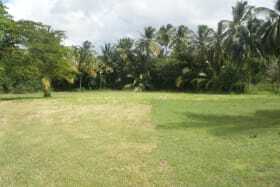 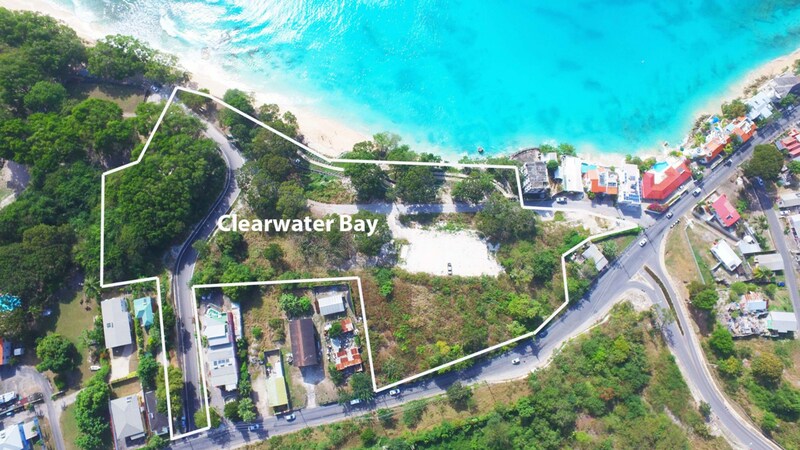 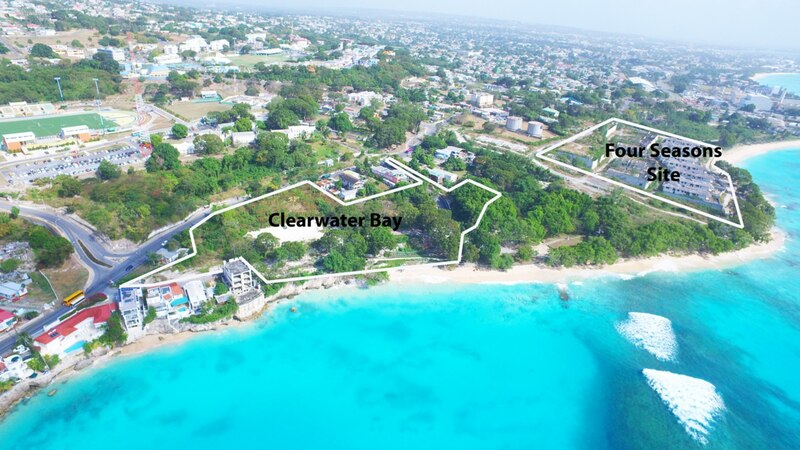 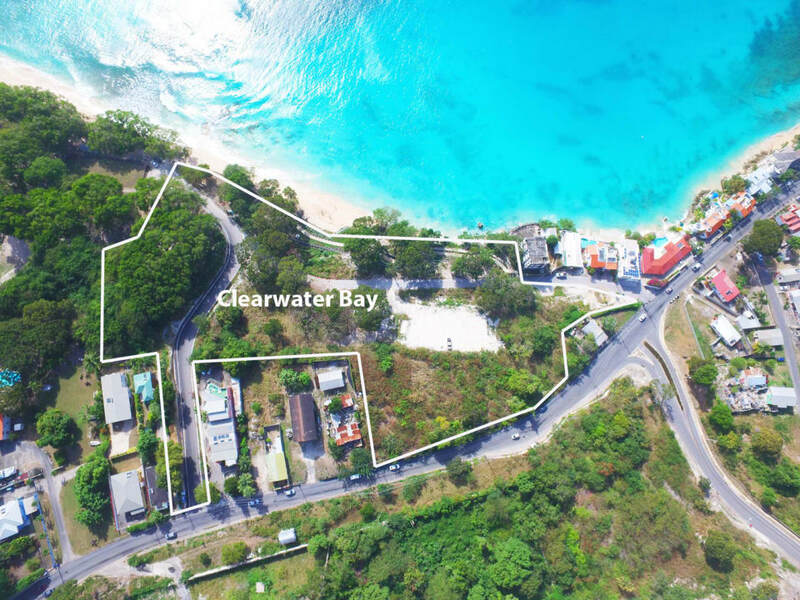 Clearwater Bay presents a unique development opportunity, occupying 4.5 acres of prime beach front site just north of the Four Seasons Hotel and Private Villas site. 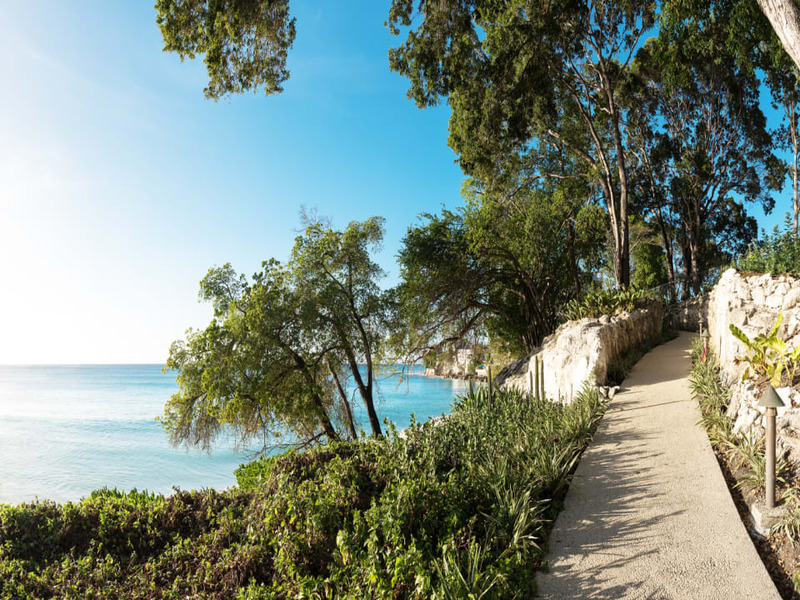 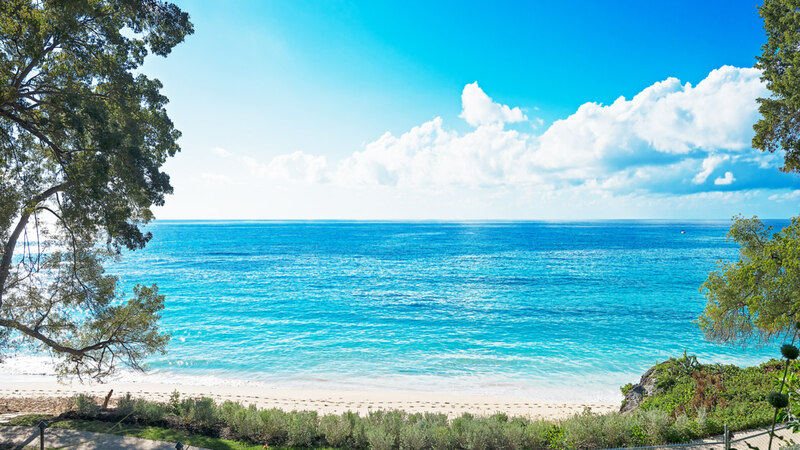 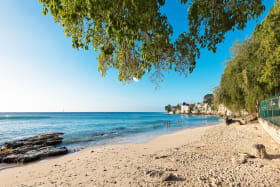 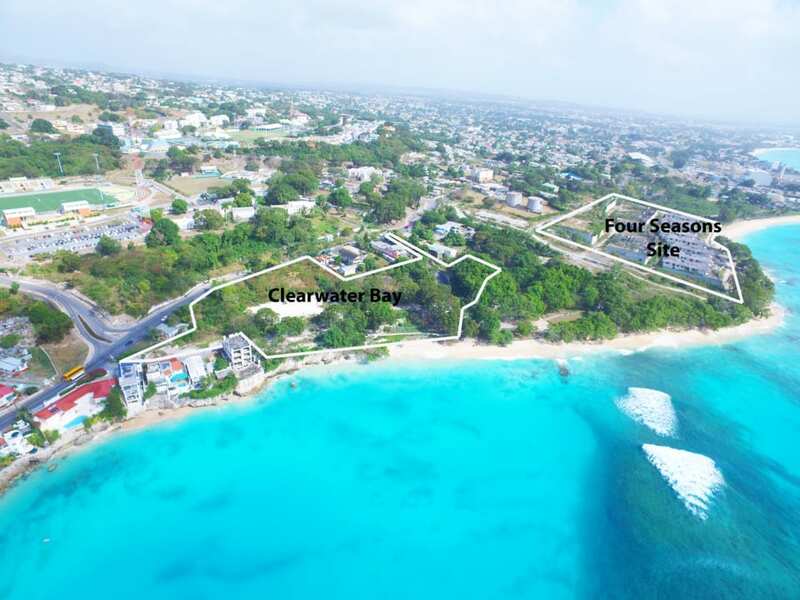 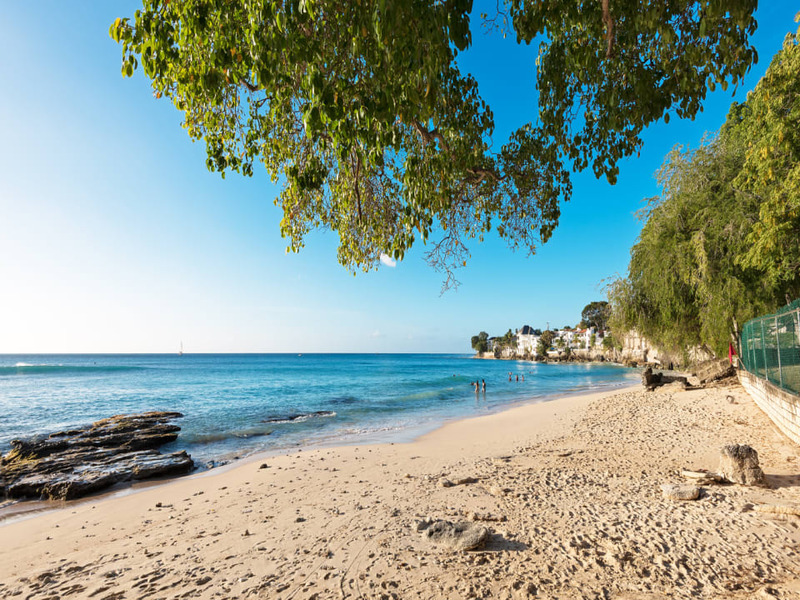 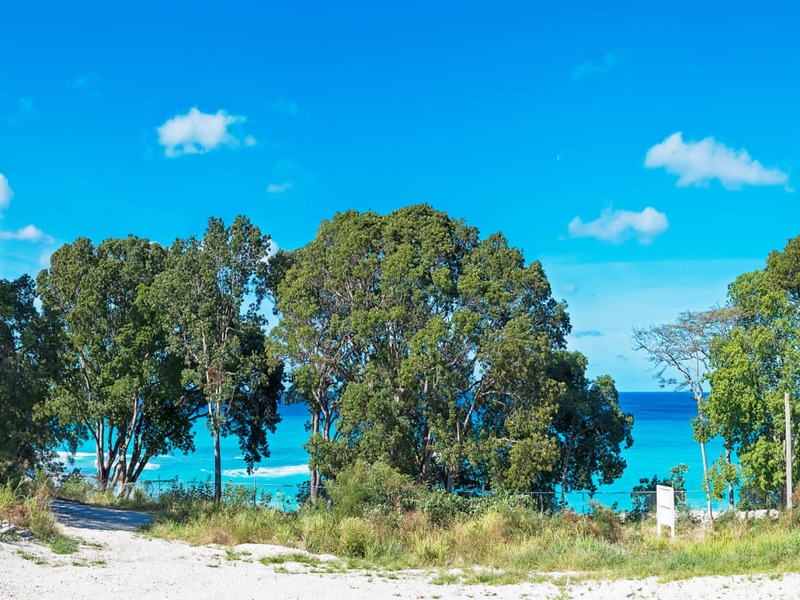 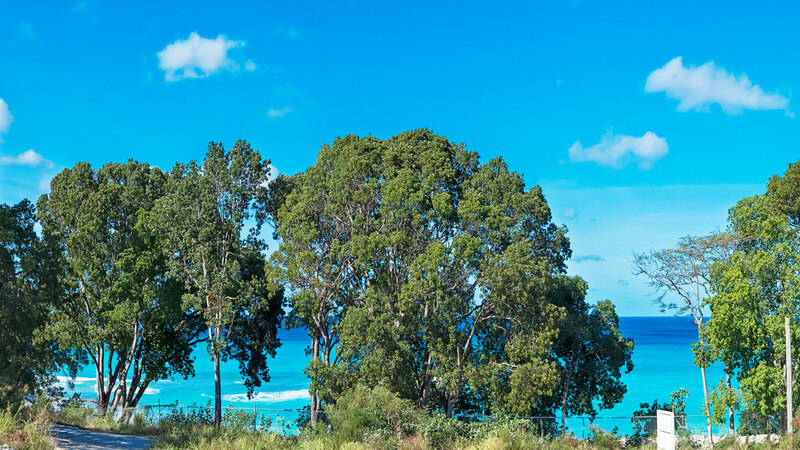 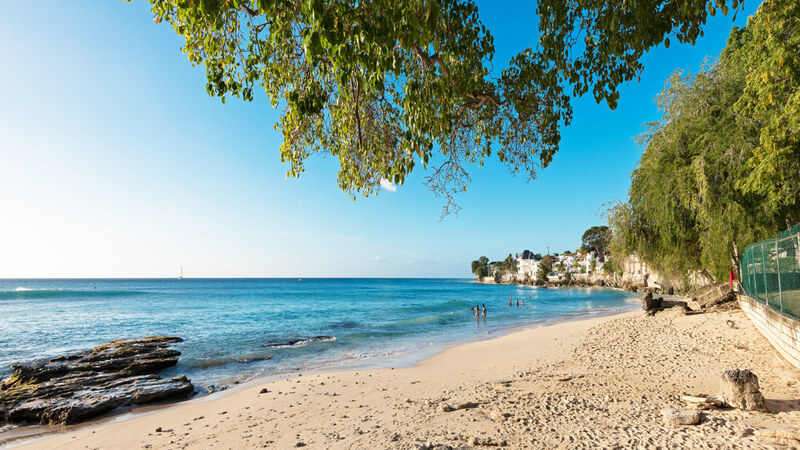 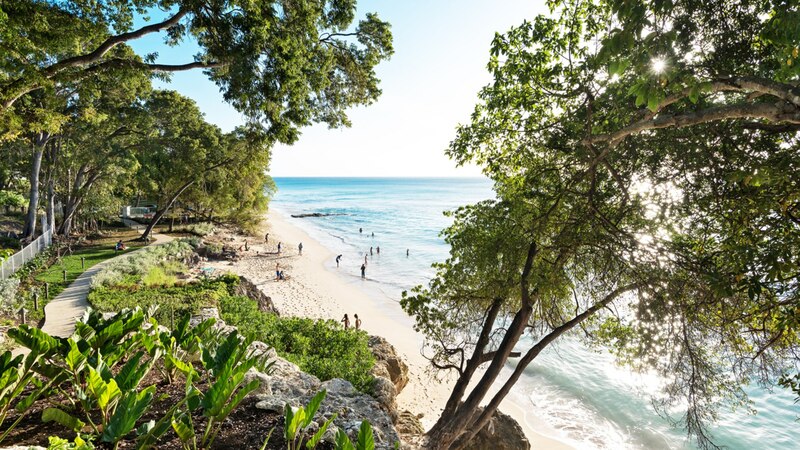 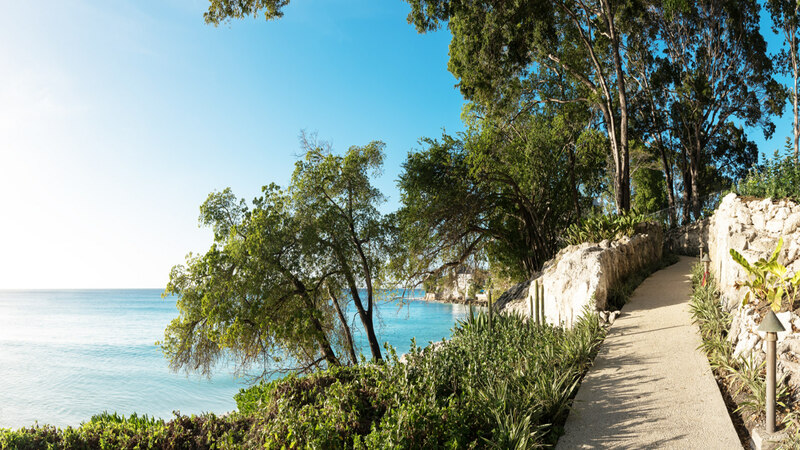 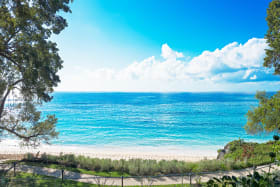 The site has planning approval for an outstanding development of up to 10 residences, all with easy access to one of the best Barbados beaches. 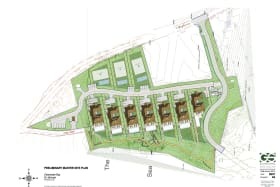 The planning approval allows up to seven tri-level townhouses with stunning sea views and three villas with garden views. 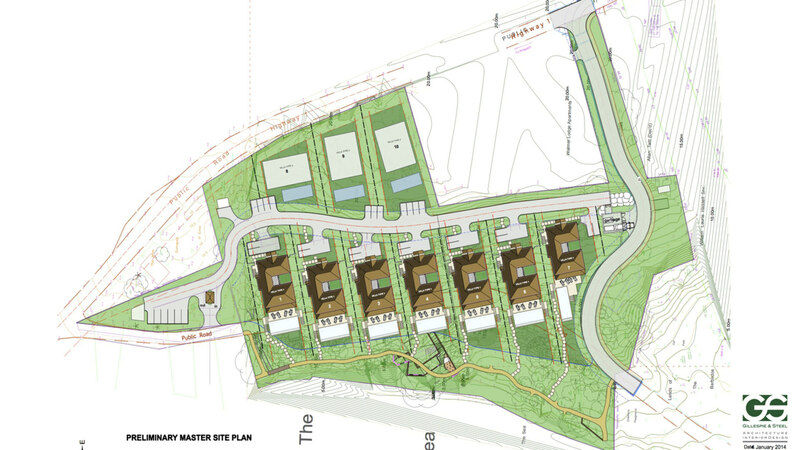 Outline plans can be provided. 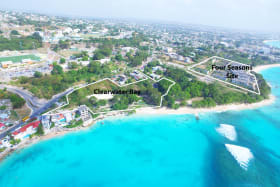 There is a dedicated access to this site and its natural sloping terrain makes for stunning views. 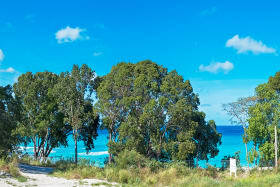 This site is one of exceptional quality and presents a unique investment opportunity.